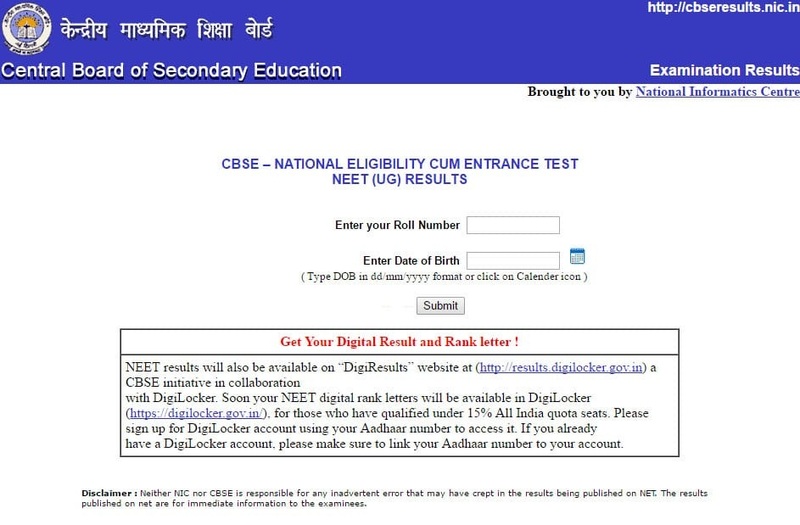 NEET Result 2017 –Central Board of Secondary Education will announce NEET 2017 Result at cbseneet.nic.in. Result of NEET 2017 can be checked on declaration by CBSE. Score obtained determines position in merit list which is indicated by NEET 2017 Rank. MBBS and BDS admission to over 95,000 seats is on the basis of NEET Result. MCC will organize counselling of NEET 2017 for 15% all India quota, and state authorities for state quota. 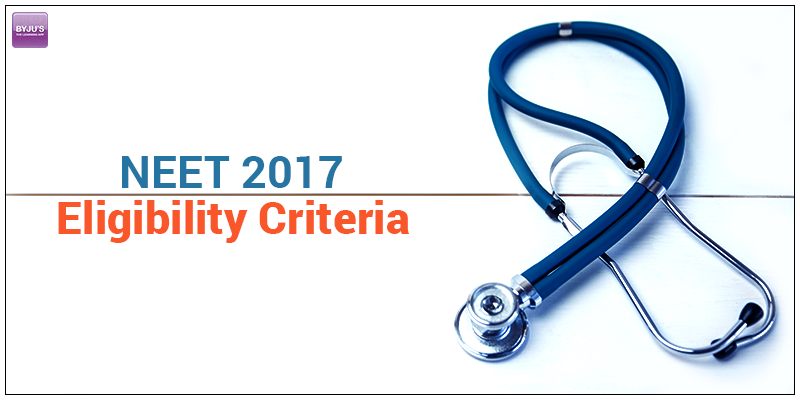 Minimum cut off marks must be scored in National Eligibility and Entrance Test (NEET UG) 2017 to qualify it. Check here complete details of NEET 2017 Result including date, score card, rank letter, cut off, counselling. Date of declaration of NEET 2017 Result is a date between June 20, 2017 to June 26, 2017. 08 Jun 2017 was initial date of declaration of result. After exam was held on first Sunday in May, test takers discovered that question papers in regional languages differed from English/Hindi question paper (NEET 2017 was held in 10 languages). Due to this, cases were filed and court halted processes of CBSE NEET UG 2017. On June 12, 2017, Supreme Court gave go ahead to evaluation of papers and declaration of result. Honbl Court has also asked for result to be published before June 26, 2017.